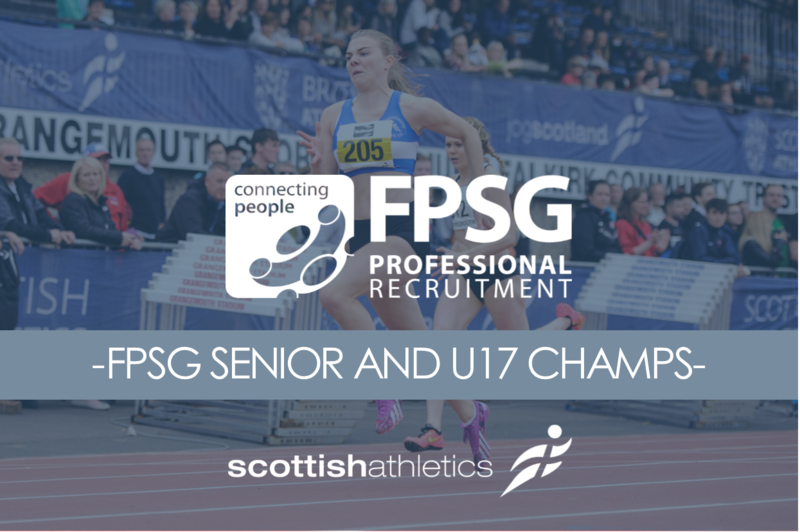 The FPSG Senior and Scottish U17 Championship are at Grangemouth on the weekend of August 11/12 – and we want as big entry fields as possible to help improve the level of competition. 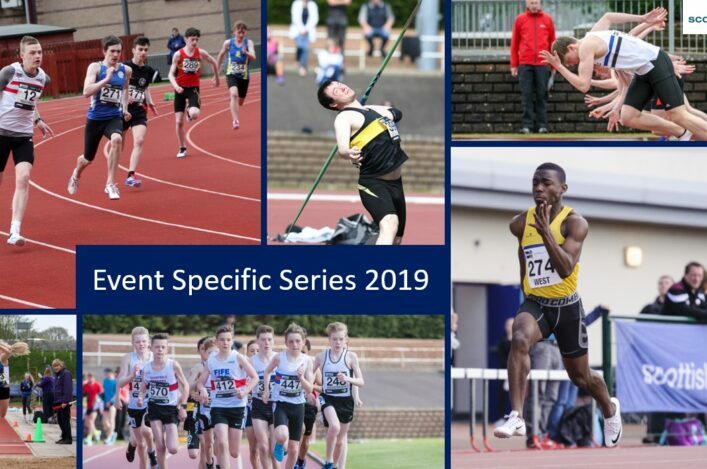 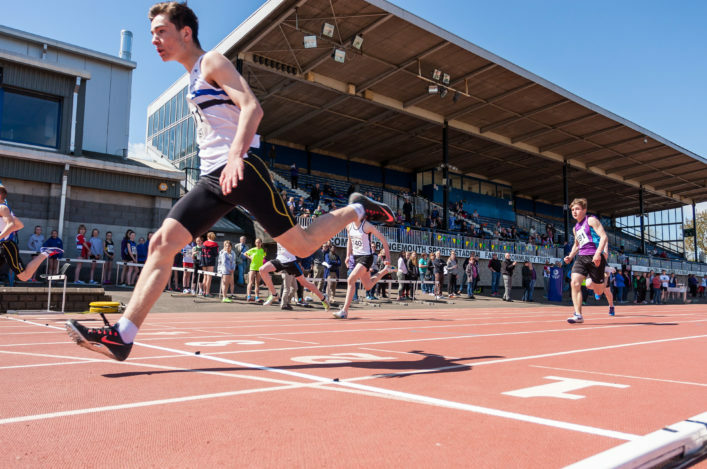 Entries are open until midnight this Sunday (July 29) so please make sure you don’t miss out on the chance to compete for national medals, final places or a PB performance. 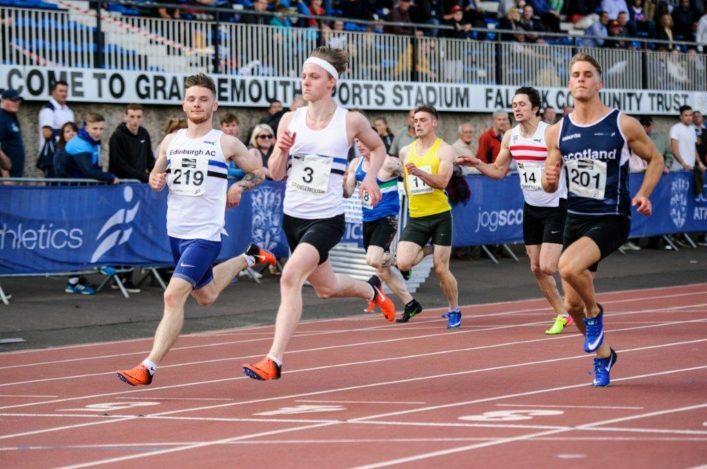 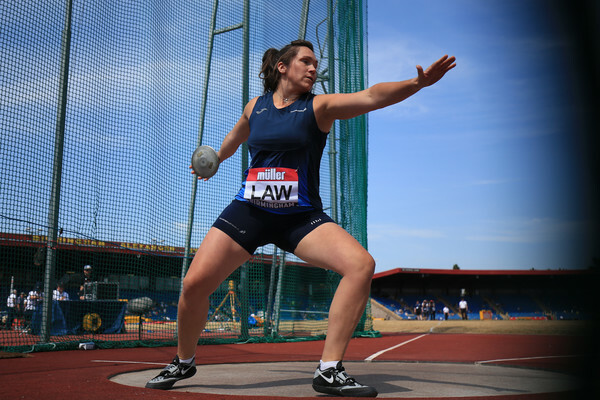 Once again we are delighted to partner with our friends at runjumpthrow.com (Vinco) to deliver the best possible coverage of the action from Grangemouth and showcase our sport – with a live stream over both days. 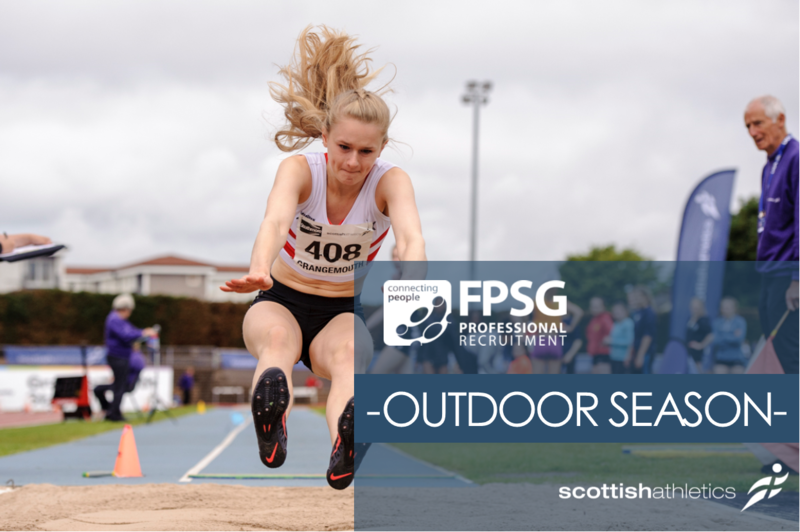 Make sure you are there by using the online entry links above.